Rachel J Homes is delighted to market this Well Presented Detached House ideally situated in North Worle giving easy access to Schools, Shops, Amenities and Transport Links. If you are looking for a great sized family accommodation, then make sure this is on your list to view! The accommodation briefly comprises of Entrance Porch, Lounge, Dining Room, Kitchen, Utility and Downstairs Cloakroom, Four Bedrooms, Bathroom, Front and Rear Gardens, and Driveway for Several Cars. Added benefits of this lovely home include Double Glazing and Gas Central Heating. 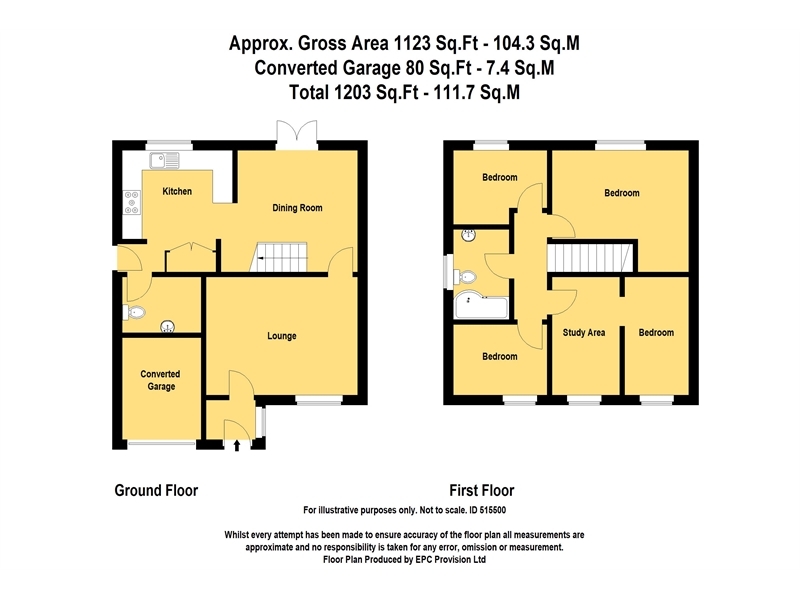 Accompanied viewings - CALL NOW!! Low level WC, pedestal wash hand basin, space for washing machine and tumble dryer, radiator. UPVC double glazed window to rear, laminate floor, radiator. Two UPVC double glazed windows to front, two radiators, laminate floor. UPVC double glazed window to rear, radiator, laminate floor. UPVC double glazed window to side, fully tiled walls, heated towel rail, panel bath with shower over, low level WC, wash hand basin set into vanity unit. Enclosed by fence and wall laid mainly to lawn with patio area, access gates to both sides, outside tap. Up and over door, light and power. Please note that garage has been divided for storage in the front and utility room in the rear (utility accessed from the kitchen).